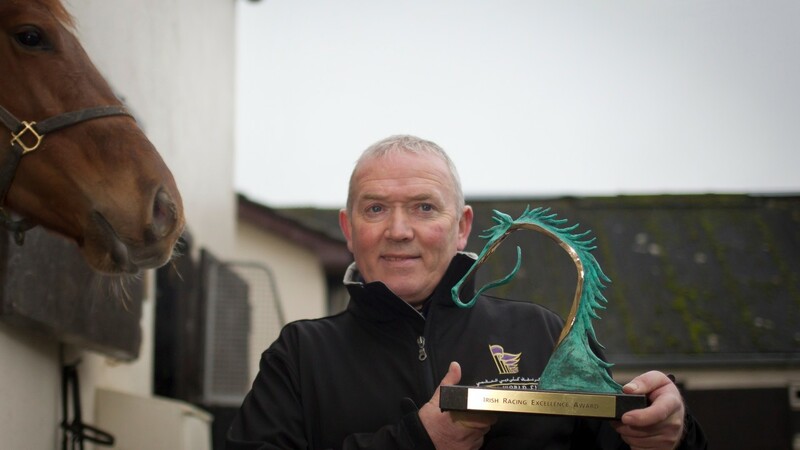 A total of 150 nominations have been whittled down to 21 finalists across seven of the ten categories for the Irish Godolphin Stud and Stable Staff awards, which take place on May 9 in the Newpark Hotel, County Kilkenny. The winner in each of these categories will receive a specially-commissioned trophy and €5,000, with the exception of the newcomer award, whose winner will receive a trip to Dubai and €2,500. The ten categories carry total prize-money of €80,000, an increase of €10,000 from 2016. The flagship award is the Irish racing excellence award, which was won last year by Jimmy 'Slim' O'Neill from John Oxx’s stable. Michael O’Rourke, chairman of the judging committee, said: “It is inspiring to review the nominations for these awards because they reveal the true heart and spirit within Irish racing. “The level of skill and dedication demonstrated across so many disciplines shows how Ireland has achieved such an envied position in the racing world. "The finalists are the best of the best in the judge’s eyes and each one can be very proud." The finalists in each category were chosen by the ten judges on the Irish Stud and Stable Staff judging committee, who reviewed each of the nomination forms and interviewed all the finalists.